Do you need a lawyer to make a will? The short answer is ‘no’, however most people do use a will writer or solicitor to make a will. The reason being, a will is such an important document. If a will isn’t correctly signed, or witnessed, it can be invalid, which means it is useless! 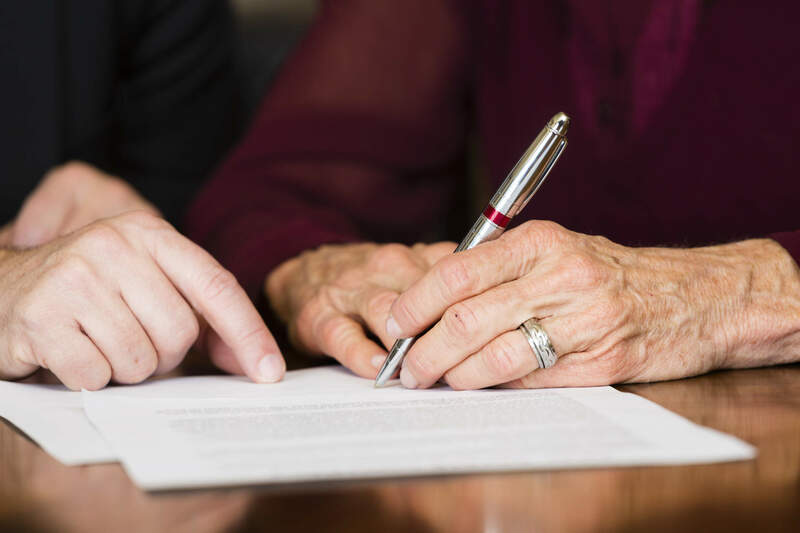 A will can be relatively inexpensive (Our wills start from £90) which is a small price to pay, to ensure your estate passes to the loved ones of your choice. Contact us today to find out more at www.mywillmychoice.co.uk or ep@mywillmychoice.co.uk or tel. 07743857503. Do I need a lawyer to make a will DIY wills.